Yes, a gift guide. Well you can never have too much inspiration for the men in your life. I don't know about you but the men in my life are always so awkward to buy for. Every year I hope that they are more forth coming with ideas, but if anything they are even more reluctant to share what they'd like. However, it still doesn't stop me from trying to figure what they want; from socks and fragrances to a pair of trainers or those novelty gifts that are plentiful. I have seen that when it comes to gifts ideas for me they don't half get lots of cups, socks or pants in the searches. My husband received ten boxes of shower gels and sprays! I mean they last him all year, but I'm sure that he can hardly contain his excitement when it comes to the fifth box. So I have thought long and hard and came up with a special gift for him. 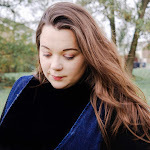 When it comes to this time of year I like to search for companies that like to go that extra mile and not only offer customers unique gifts, but gifts that are bespoke, unique and hand picked. The Summerton Club ticks all the boxes for me. Well you can't really celebrate Christmas without a tipple or two. And what better way to show your appreciation to someone than buying a special gift that will be something that they can enjoy month after month. The Summerton Club is a premium spirits subscription service. You can choose from a monthly, bi-monthly or quarterly subscription where you will receive a beautifully-aged bottle of whisky, brandy or rum delivered directly to your doorstep. I love that these are not ordinary bottles you will find at the supermarket, each bottle is carefully selected and that extra bit special. Some bottles aren’t even available to purchase in the UK yet and all deliveries sent out are worth more than the membership fee. The Summerton Club pride themselves in not only providing great value for money but a taste experience that any drink connoisseur will appreciate and love. The Summerton Club mainly focus on the main three Whiskies (Bourbon, Whiskey, Whisky), Brandies (Armagnac, Cognac, Grappa) and Rums (Cachaça, Rum, Rhum, Ron). You can take a look at their Bottles of the Month to see the masterpieces they have already sent out to their members. I’m sure there’s a few you haven’t heard of. The Summerton Club are working with a few master-distillers to bring their members bottles not available in the UK. Thus ensuring that they create new experiences for their members and ensure they feel special meaning that this is the perfect gift to get someone for Christmas. With a little help from The Summerton Club we got this Cognac XO Louis Pearl which is very harmonious on the palate and has a great finesse. Very appreciated by connoisseurs for its complex aromatic palette. With a nose of flowers, honey, spices, cigar boxes and vanilla. In the mouth, powerful taste of caramel, dry fruits and biscuit. Long in mouth with a persistance on liquorice flavour. Even if you’ve never tried Cognac, there’s a good chance you’ve heard a lot about the drink. But what is it, exactly? The amber-colored spirit is an aged brandy specifically made in the Cognac region of France. Brandy you can produce anywhere in the world. Cognac, you can only produce it here in the west of France. That’s what makes it special. The Cognac XO Louis Pearl is produced in the marvelous Oleron Island Louis Pearl is the premium brand from cave d'Oléron. 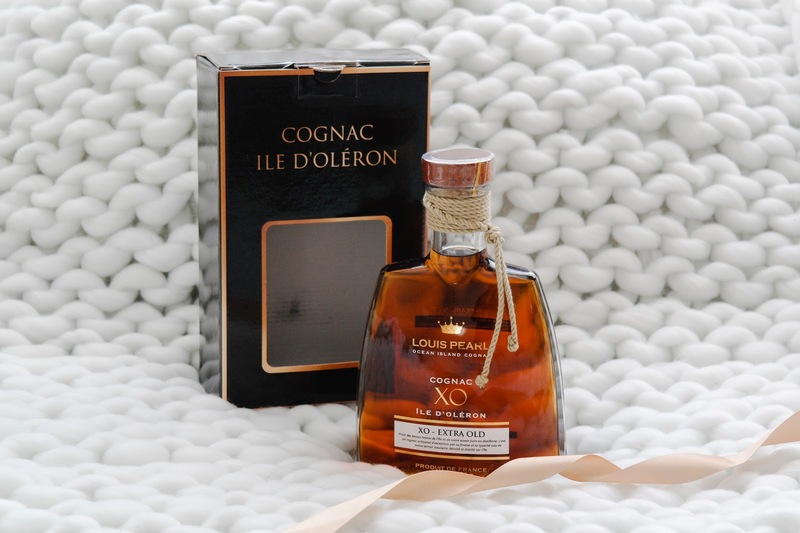 Based on Ugni Blanc and Colombard full of delicassy and flavours making the Cognac XO Louis Pearl delicious when served with nut desserts and I cannot wait to try and dabble with some cocktail making. 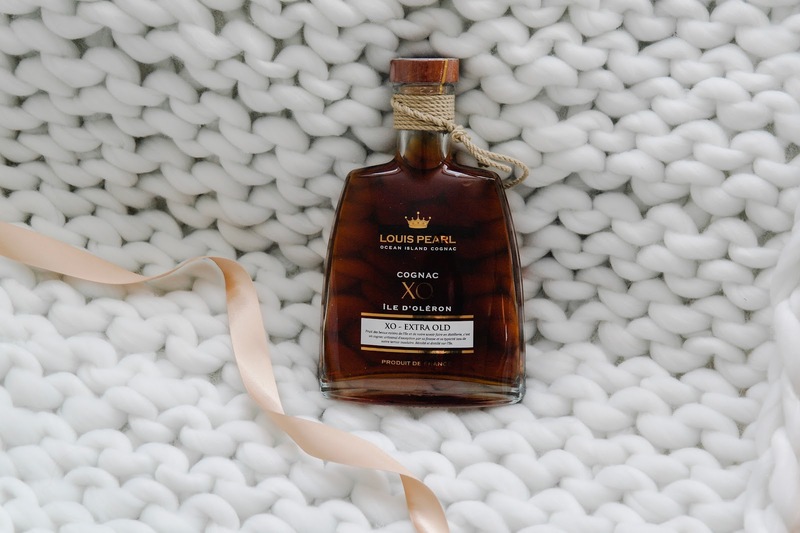 The Louis Pearl Ocean Island Cognac XO has been beautifully designed with a rounded glass bottle with a rope tied around the top makes an impact and would look iconic on a shelf, or in a home mini bar. A subscription with Summerton Club is most definitely a gift that keeps on giving. As well as sending out some of the most prestigious and bespoke tipples they also provide great value for money. For that reason they won’t send anything out that they believe their members could purchase themselves for cheaper than the membership fee. This would make a great and on going giving gift this Christmas time. You can sign up here on the Summerton Club website. If you use the discount code MIMI5 you will get a 10% off your first months subscription! So who are you going to get a subscription for?